April | 2012 | J.J. McLellan & Son "
The Union Gas new Spring/Summer 2012 EnerSmart Magazine is live and is also delivered through newspapers! 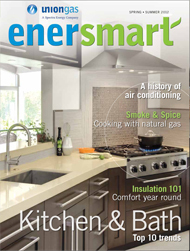 This magazine is full of a variety of articles relating to homes. Natural gas ranges and stoves offer many benefits for cooking, safety and financial savings. They produce instant heat and precise temperature control with a direct, variable flame. From low simmers to robust boils, your natural gas range delivers excellent heat control. Enjoy… Im sure over the next little while I will share tid-bits of information as its quite valuable! Come see our booth at the Mount Forest Agricultural Society’s Home, Garden, Leisure and Health Show – this weekend April 28th and 29th at the Sports Complex. Lots of vendors, Kids Fire House and much much more. Admission is free – first 50 receive a gift bag~! Stop by our booth to receive your FREE Energy Savings Kit from Union Gas! 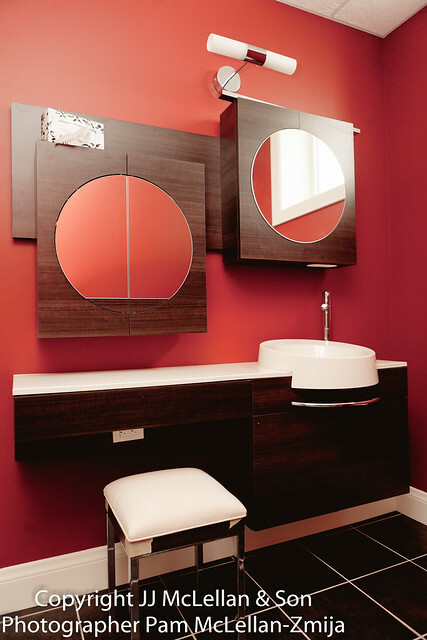 Water heating is the second largest user of energy in your home after space heating. 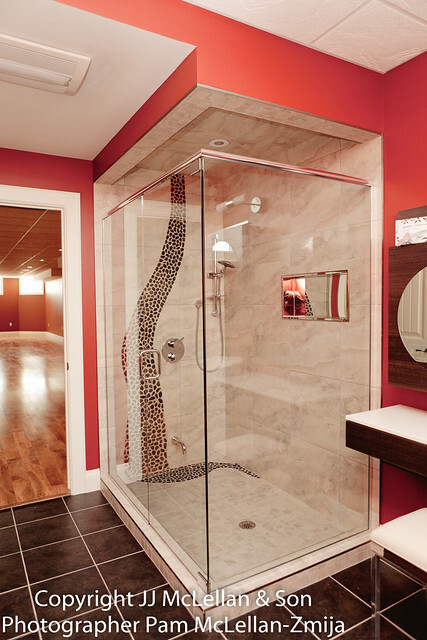 Installing a energy-efficient showerhead will save approximately 10,570 L of water and 63 m3 of natural gas a year. This equates to reducing your CO2 consumption by 119 kg a year. Installing a kitchen aerator will save approximately 7,797 L of water and 23 m3 of natural gas a year. This equates to a reduction in your CO2 consumption by 43 kg a year. 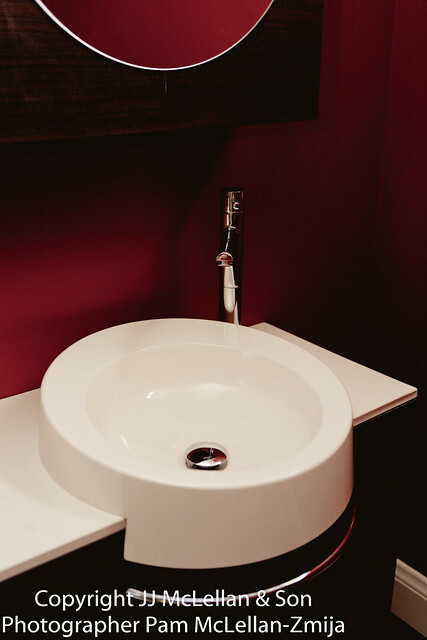 Installing a bathroom aerator will save approximately 2,000 L of water and 6 m3 of natural gas a year. This equates to a reduction in your CO2 consumption by 11 kg a year. Installing pipe insulation will save 18 m3 of natural gas a year and help reduce CO2 consumption by 34 kg a year. Offer available to Union Gas customers only. While supplies last. No purchase necessary. One kit per household. Must have a Natural Gas Water Heater. With the launch of the new “Because Water Matters” Website by the CIPH – Canadian Institute of Plumbing and Heating in honour or Earth Day, this article below is one of the links you will find on their website. This information is directly from the Alliance for Water Efficiency website to save water when you are at home! Some very useful tips! Be sure to check their website for their Business Tips For Saving Water as well! •Conventional washers built before 2011 typically use about 40 gallons per load; resource-efficient washer may use as little as 15 gallons per load. •Adjust the water level in the washer to the amount needed for the load. Some of the new efficient washers will do this automatically. When it’s time to replace the clothes washer, choose a high-efficiency washer with a low water factor. 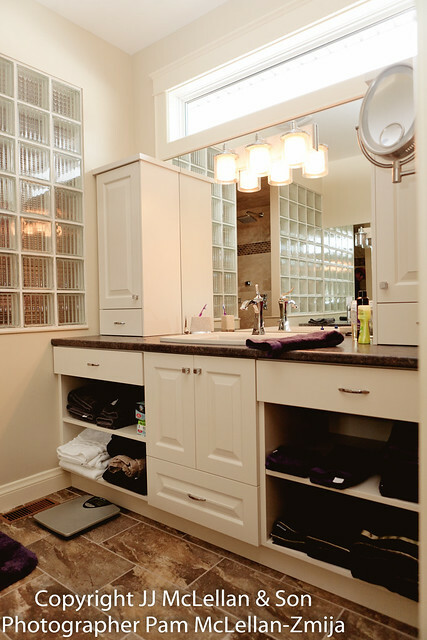 •The smaller the water factor, the more efficient the clothes washer. •Energy Star models currently have a maximum of 6.0, although many well-performing machines are available with lower water factors. Look for the lowest water factor available to achieve the highest water savings. •For more information and resources, visit the AWE Residential Clothes Washer Introduction Page. •Technological advances in dishwashers make it possible to use less water to achieve the same goal. Selecting a new dishwasher that uses less water per cycle will reduce household water use. ◦Dishwashers use less water than handwashing, particularly if you limit pre-rinsing. •For more information and resources, visit the AWE Residential Dishwasher introduction Page. •Instead, defrost in the refrigerator overnight. •A faucet leaking 60 drops per minute will waste 192 gallons per month. That is equal to 2,304 gallons per year. 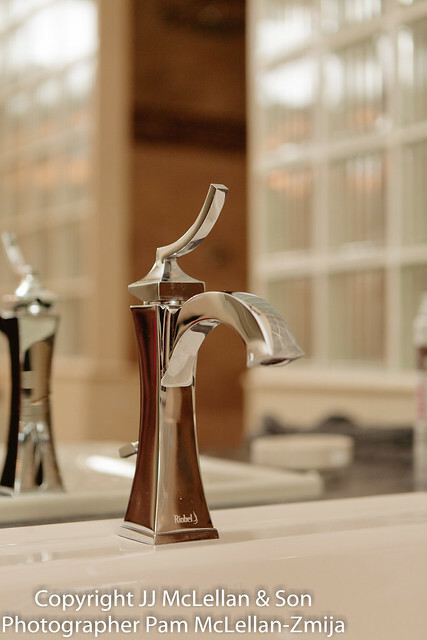 •The U.S. EPA WaterSense program labels efficient faucets and aerators that use a maximum of 1.5 gallons per minute. 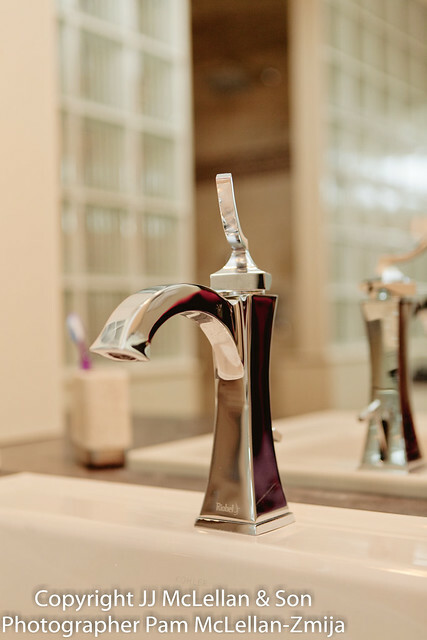 •Look for the WaterSense label when selecting new faucets or aerators. •When lathering hands, shaving, or brushing teeth. •Irrigate hydrozones based upon the plants’ water needs. •Install a weather-based SMART irrigation controller. It is essential that SMART controllers are properly programmed and maintained. •Install and maintain a rain sensor, either wireless or wired, on the irrigation controller if it does not have one built-in. •Regularly inspect the sprinkler heads to make sure they are not damaged or malfunctioning. •Adjust sprinklers so they are not spraying water on paved surfaces such as the sidewalk or driveway. •For more information, visit the AWE Landscape, Irrigation, and Outdoor Water Use Page and the Xeriscape Council of New Mexico’s Xeriscape Principles Page. •Use native plants or plants that require little water to thrive in your region. •Plant turf grass only in areas where people will use it actively for recreation. •Organize your landscape into hydro-zones. Hydro-zones are areas of landscape with plant and vegetation that have similar water requirements. This prevents over-watering some plants and under-watering others. •Keep soil healthy and add mulch to prevent water loss through evaporation. •If watering with a hose, make sure it has a shut-off nozzle. •Water in the morning to prevent water loss due to evaporation. Avoid watering when it is windy. •Use a rain barrel to collect water for use in the landscape. •Add a graywater system to collect water from your washing machine or shower and bath, and use it in the landscape. Replace showerheads that have a flow rate greater than 2.5 gallons per minute (the current national energy policy act standard). 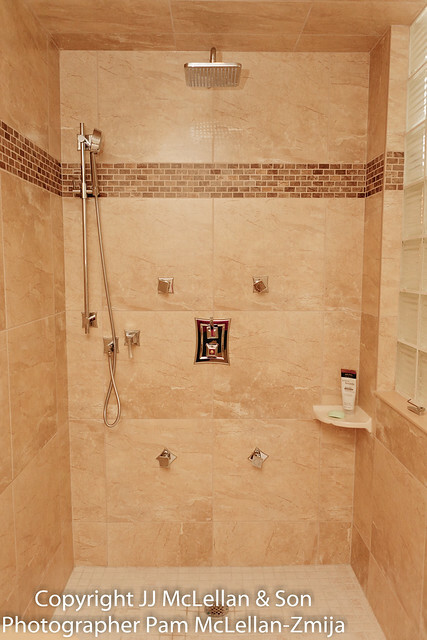 •If the showerhead is not labeled, the flow rate can be checked by catching the water in a 1-gallon bucket. 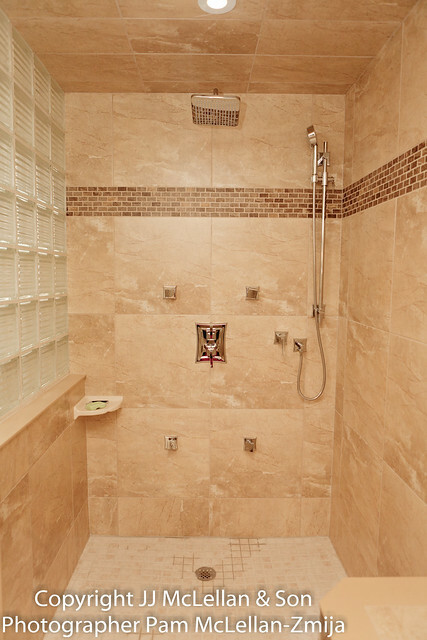 If it takes less than 24 seconds to fill up, the showerhead flow rate is more than 2.5 gallons per minute. The U.S. EPA WaterSense program labels efficient showerheads that use a maximum 2.0 gallons per minute. 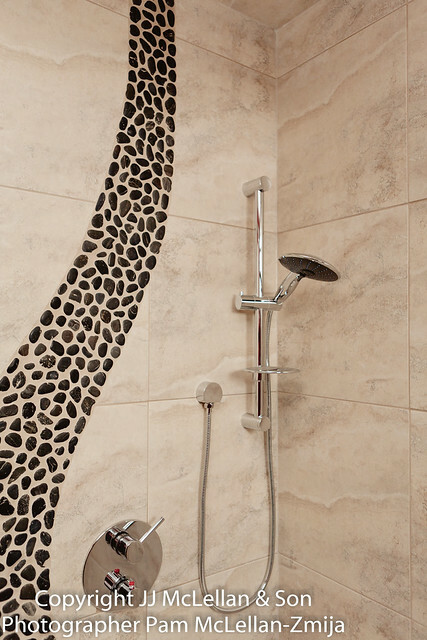 •For more information and resources, visit the AWE Residential Shower Introduction Page. •Reducing a 10-minute shower to 5 minutes will save 12.5 gallons of water if the showerhead has a flow rate of 2.5 gallons per minute (even more if the showerhead has a higher flow rate). 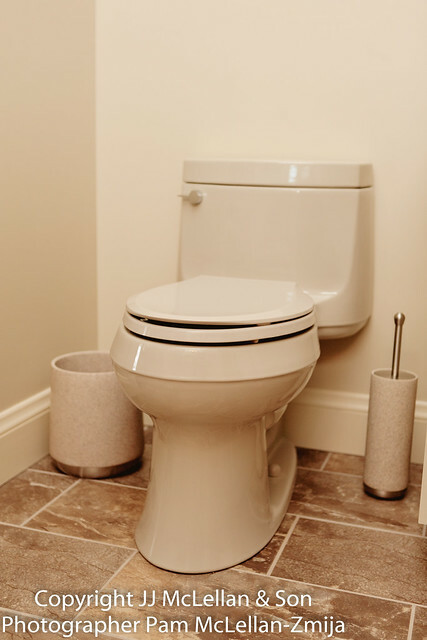 •Replacing an older toilet that uses 3.50 gallons per flush (gpf) with a HET that uses 1.28 gpf will save 2.22 gpf. The EPA WaterSense program labels efficient toilets that use a maximum 1.28 gpf. •If the toilet is flushed an average of six times each day it will save 13 gallons per day or 4,745 gallons per year. 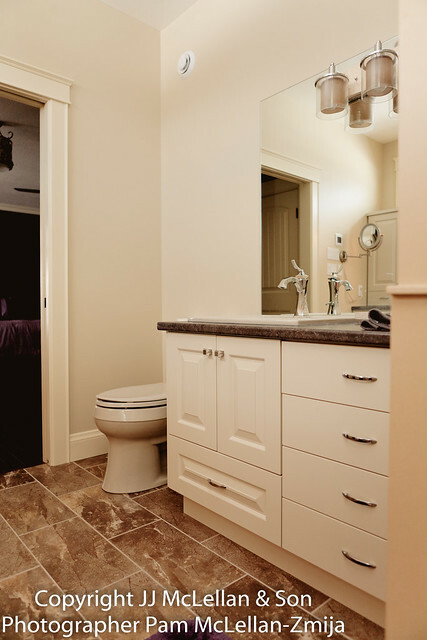 Some older toilets may use as much as 7 gallons per flush. •For more information and resources, visit the AWE Toilet Fixtures Introduction Page and WaterSense Labeled Toilets Page. •Make sure the water level is not too high, the fill valve is working properly, and the flapper is not leaking. A running toilet can waste hundreds of gallons of water per day. •For more information on checking a toilet, visit the H2Ouse Water Saver Home Toilet Page. •Leaking faucets, leaking toilets, and leaking pipes all have something in common, they waste a lot of water! Your water bill will often show abnormal water consumption if there is a leak. Many water utilities have information on how to read your water bill online. For more information and resources, visit the AWE Household Leaks Page. ..© 2011 Alliance for Water Efficiency. All Rights Reserved.